Thursday generally means pint night here in the Hill City, and we’ve rounded up at least two events where bars plan to dedicate their taps on specific brewers and give away branded glassware to match. 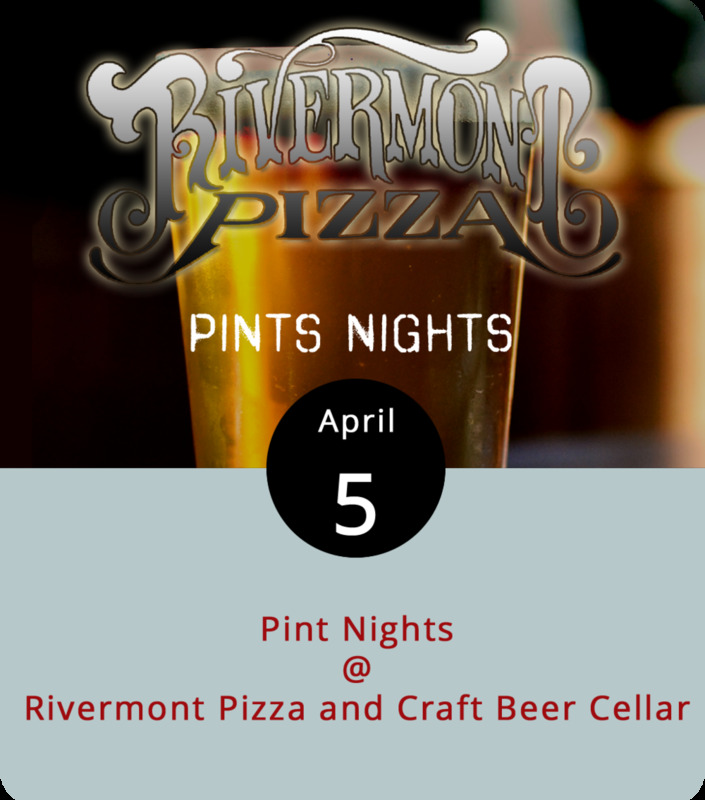 Rivermont Pizza (2496 Rivermont Ave.) will host Alexandria’s Port City Brewery starting about 6 p.m. tonight and ending with last call at 1:30 p.m. RP will feature the “occasional” release Integral IPA as well as the flagship’s Optimal Wit, Downright Pilsner, Port City Porter and Monumental IPA. For more info on the beer, click here. Beer 88 (113 Hexham Dr.) will host Tampa’s Cigar City Brewery tonight starting at 5 p.m. We didn’t get the beer list by our deadline, but keep an eye out on their Facebook page where they’re likely to post it.